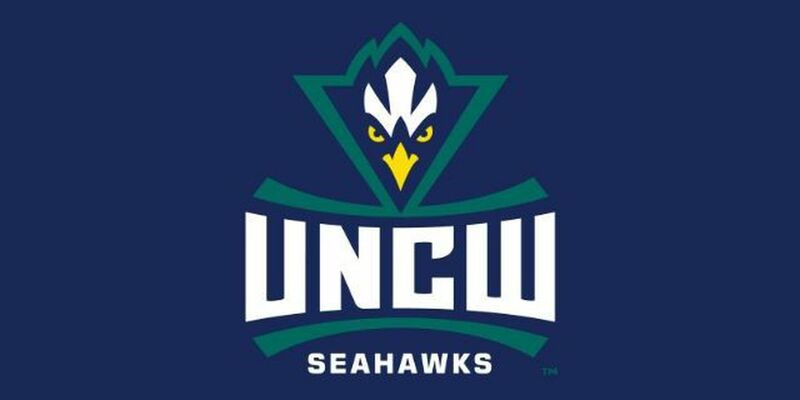 WILMINGTON, NC (UNCW News Release) - Graduated seniors Lauren Moore and Amber Reeves of UNCW are among the record 543 nominees for the 27th Annual NCAA Woman of the Year Award. Moore, an infielder for the softball team, and Reeves, a guard for the women's basketball team, enjoyed superlative careers with the Seahawks. The pair exemplified the four pillars of the award – academics, athletics, service and leadership. Moore, from Farmville, N.C., was recently named the Colonial Athletic Association's Softball Scholar Athlete of the Year. She sparked the Seahawks to a school-record 35 wins, along with the program's first appearance in the CAA Championship in 10 years. The Second-Team All-CAA and NCCSIA All-State selection started all 56 games and was the team's third-leading hitter with a .316 average, racking up 50 hits and a team-high 12 stolen bases. A four-year starter for the Seahawks, Moore concluded her career tied for 26th in program history with 120 hits in 192 career games, ranking her 19th in the UNCW annals. She also started 184 contests, good for 18th in the record books. Moore was also heavily involved in the community. She volunteered for numerous organizations, including the Miracle League of Wilmington and Cape Fear Optimist Club. Moore spent time working with the Muscular Dystrophy Association's Toast to Life Gala in 2016, which helped to raise money for MDA's summer camp program. In addition, Moore worked with the American Red Cross over the last two years to organize the UNCW Department of Athletics annual blood drive as part of the CAA Blood Drive Challenge. Reeves, from Marietta, Ga., was a three-time selection to the CAA All-Academic Team, with a 3.907 grade point average. The Biology major started 18-of-31 games and scored a season-high 11 points in the Seahawks' Jan. 27 win over Towson, including the game-winning three-pointer with 1.5 seconds remaining. She has appeared in 123 career games, which ranks fourth in program history. Moore and Reeves are joined by 227 other NCAA Division I student-athletes on the ballot.